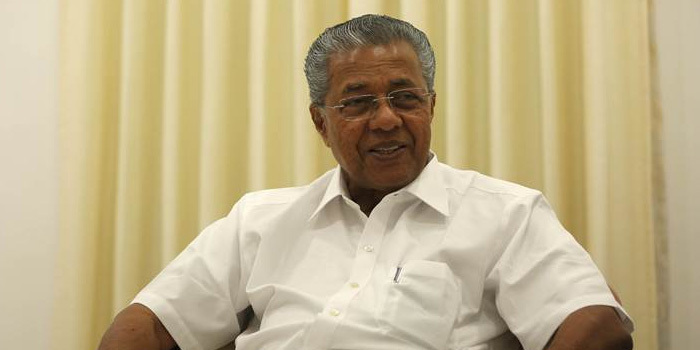 Thiruvananthapuram: Kerala Chief Minister Pinarayi Vijayan on Sunday strongly condemned that terrorist attack in Sri Lanka where a Keralite woman was also killed. 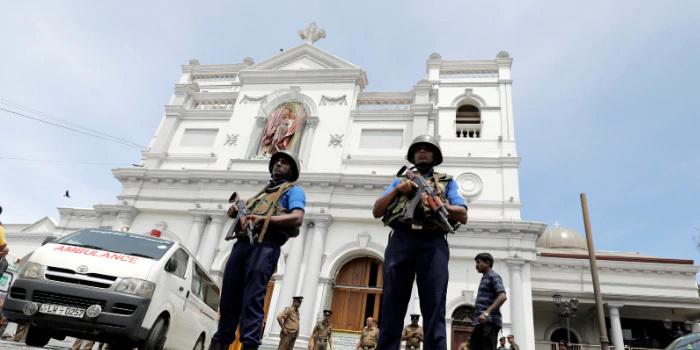 In a message, the Chief Minister said the terrorist attack on the churches on the day of Easter shows religious intolerance. 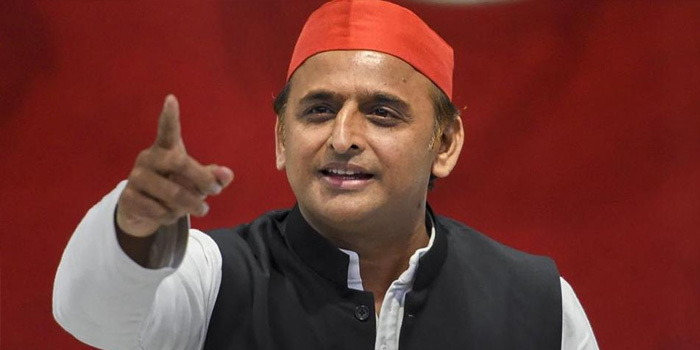 He also said steps are being taken to bring back the body of PS Rasina (58) to her native place in Kasargod district and the NORKA department is in touch with external affairs department of Sri Lankan Government. Meanwhile, Kerala Health Minister KK Shylaja said a 15-member special health team led by Dr Santhosh Kumar has been formed to provide help to the terrorist victims in Sri Lanka. This was followed by a direction from Kerala Chief Minister Pinarayi Vijayan in this regard, she added.